Home American Express No Initial Hard Credit Pull for Existing Amex Cardholders? No Initial Hard Credit Pull for Existing Amex Cardholders? Apparently if you already have a credit card issued by American Express, the bank will not initially hard pull your credit report upon subsequent applications. They only pull your credit report if you are conditionally approved from internal information Amex already has on record, to double check nothing major has changed since then. As long as nothing has drastically changed, chances are you will be approved. In practice this means you can apply for a second, third, etc. Amex card without worrying about wasting the hard credit inquiry in vain. Because it means you can apply for American Express cards with practically no risk if you already have one. A hard credit inquiry affects your credit score, dropping it a couple points or so. While this isn’t a huge deal–your score will eventually recover / change because of the other factors that play into your credit score–it’s still wise to be discerning when it comes to what cards you sign up for. That’s why, of course, we publish posts like the big issuing bank’s rules regarding eligibility and include bullet points in every card offer-centric post about factors of your credit card history that will affect your eligibility–so you don’t waste a hard credit inquiry in vain. To be totally clear, your first credit card application ever with Amex will result in a hard credit inquiry. They have to get the information from somewhere to begin with. According to Doctor of Credit, once you have one card with American Express, the bank will do a soft pull on your credit report monthly, to check that it’s in good standing. This is the internal information they draw from to judge whether or not you are conditionally approved for your second, third, etc. Amex card. 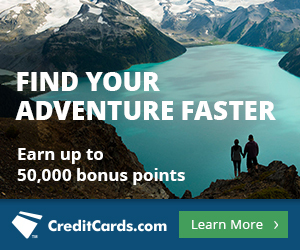 You can only get the bonus on an American Express card once per lifetime. However if you were targeted for an American Express offer, you can still be approved even if you have had the same product and earned the bonus on it before. *In the last eight months, people have reported approvals on their fifth Amex credit card or charge card, altering the previous school of thought that the hard rule was four. Here’s the Reddit thread that started the discussion, and more data points in the comments of articles from Million Mile Secrets post as well as One Mile at a Time. The Reddit churning thread also states 4-5 as the max now. It seems as though the maximum Amex cards you can hold at once is YMMV between four and five. Lucky from OMAAT aptly pointed out that if you have four Amex credit cards or charge cards and are contemplating a fifth, since Amex most likely won’t hard pull your credit report if you already have a bunch of Amex cards, you can apply for the fifth to test the waters and not worry about wasting that hard credit pull. 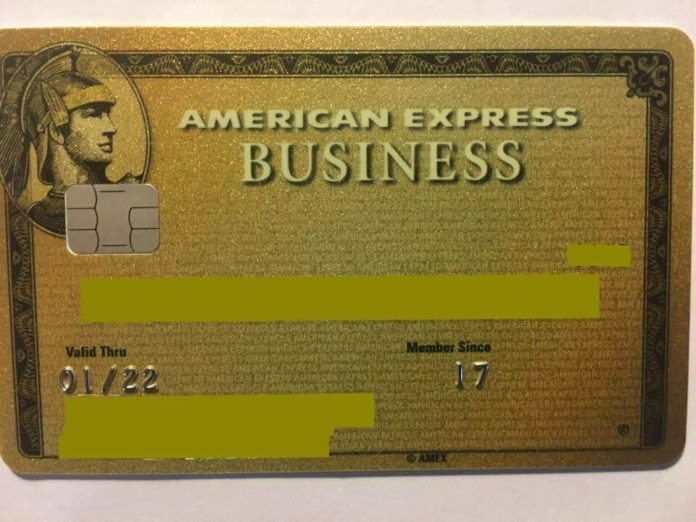 Business Gold Rewards Card from American Express Open ~ 50,000 Membership Rewards after spending $5k in the first three months. Platinum Card from American Express Exclusively for Mercedes-Benz ~ 50,000 Membership Rewards after spending $3k in the first three months. See Top 10 Travel Credit Cards February 2017 for full details on card offers. If you already hold an American Express card, applying for another Amex card won’t result in a hard credit inquiry if you’re denied, since they essentially pre-approve you with internal information already on file via a soft pull that doesn’t affect your credit score like a hard pull does. If you are “pre-approved”, there will then be a hard credit inquiry, but the chances of you getting denied at that point are extremely slim as long as there’s been no major dives or crazy happenings on your report in the last month or so. I only have two Amex cards, and was approved for both, so I can’t contribute to this conversation yet. Have any of you ever applied for a second (or third, or fourth) Amex card, been denied, and noticed that your credit report wasn’t pulled? Just to be clear, I got the AMEX Delta Skymiles about 3 months ago, so if I apply for another AMEX card, there won’t be a hard pull ? How about I apply for a new one in a few months ? Sorry, missed your comment before. Read my comment below on C’s comment. 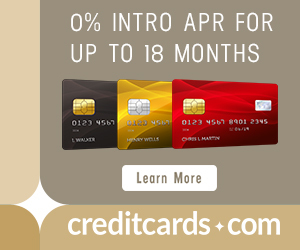 You don’t escape hard credit pulls just by already having an Amex. You just a more likely to escape the risk of applying in vain (hard credit pulls usually only happen if you’re already conditionally pre-approved). There are two steps that happen at Amex when you apply for a credit card if you already have one. First, they will pull the internal info for you they already have on file, which is not a hard credit pull. If that info is good enough to get you conditionally approved, then they will perform a hard credit pull to check if anything major has happened to your credit since then that would merit a denial. But if they’ve pre-approved you already, it’s not likely you’d get denied. If you are pre-approved, then you will get a hard credit pull, as they have to do a final check to make sure they didn’t miss anything with the monthly soft pulls they keep your internal account updated with. It’s just unlikely at that point you would be denied for the card.